Hello everyone and welcome back to another installment of BookShelf Podcast. In this episode we take a look at Classics in INDEPENDENT LITERATURE! Or in lamest terms really old books we like and maybe you like it too. Seriously both Terry Moore’s Strangers In Paradise and Scott McCloud’s Zot are great reads and you should check out our podcast to found out why. 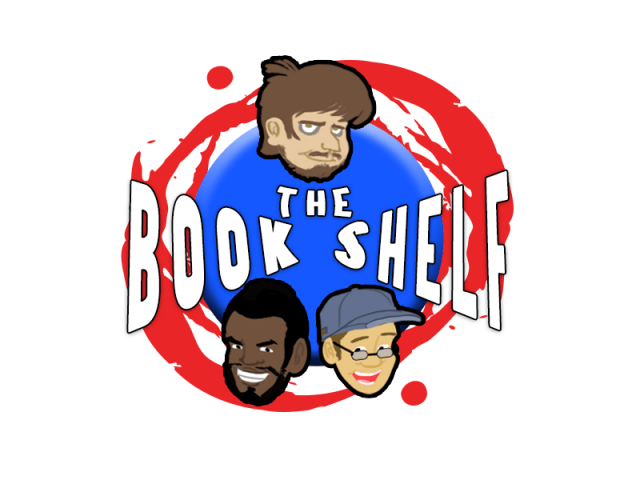 Future articles/Updates from the BookShelf Podcast crew.